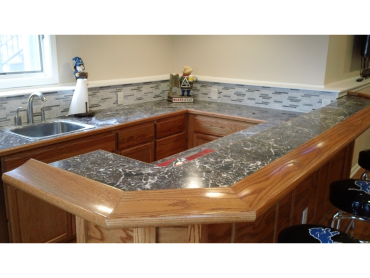 We are proud to be one of the few Owen’s Corning Preferred Contractors in the area. We believe in offering the best products to our costumers, with the best warranty’s on the market. As Preferred Contractors we can offer extended warranties, and can ensure your products are installed properly to manufacturer specifications. Owen’s Corning has been bringing innovations to homes like yours for over 65 years. 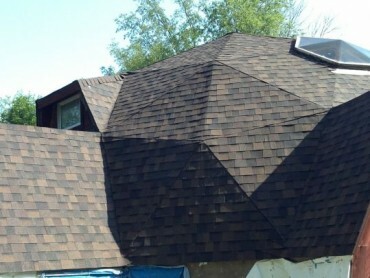 We offer roof repairs, as well as a FREE digital analysis of your roof. Please contact us for more information. Sterling Homes & Improvements is proud to offer Ply Gem Windows. Whether you are looking for replacement windows or new construction, we can help you. We offer a large variety of choices, from single to double-hung to sliding and much, much more. Let us design a whole new point of view for you. 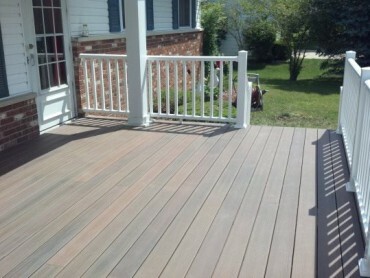 Let us design and build you the deck of your dreams. 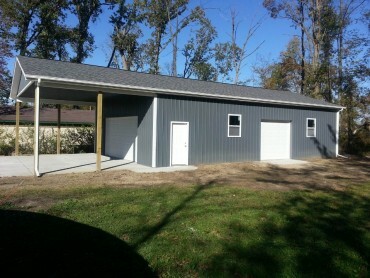 Let Sterling Homes & Improvements design and build the pole barn/garage of your dreams. 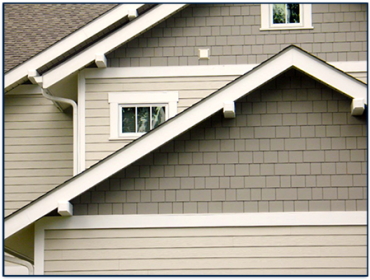 From a new home to just adding insulation, Sterling Homes has you covered.